When in need of cash, if a loan is the very first thought that comes to your mind and then comes the thought of your credit score. Bad credit score makes loan approvals extremely difficult or we should rather say it makes getting loan impossible if you have had problems in the past.But, now fortunately, you don’t have to think about your credit score to submit a application for a loan as we are here with our extremely simple process at Car Title Loans Near Myrtle Beach. 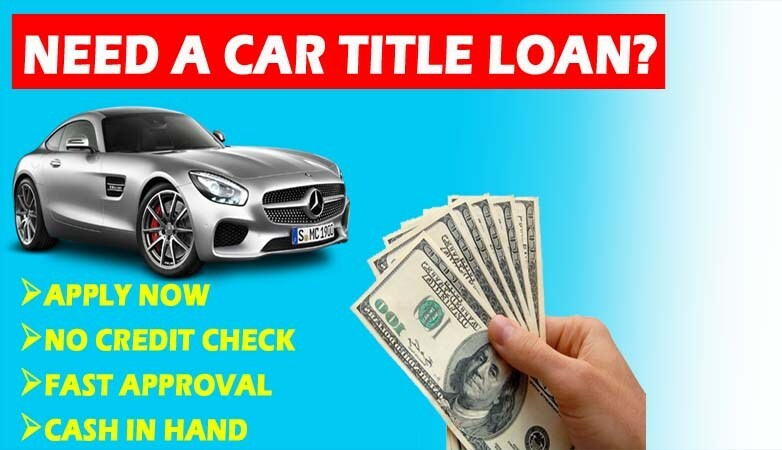 Car title loan or auto loan or title loan, as the name suggests is the type of loan in which you use your car title as collateral to get the cash. It is a convenient and quick way for people who own their car to get cash. Getting a loan is extremely simple if your own your car. 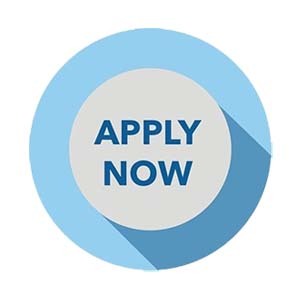 All it requires is: apply online and wait a short duration to see if you are approved or not. Depending on the model and condition of your vehicle, your loan amount is decided, you can get loan amount from $601 to any $3500. So, by getting cash from Car Title Near Myrtle Beach you can meet any of your unexpected expenses. You must come to our offices in South Carolina to obtain a loan. Our Title loans have a interest rate of 300% a loan of 1000 with a 300% APR and a 12 month term and $15 lien recording fee , the payments are 11 payments in 271.98 and one payment of 271.89 and the total scheduled interest is $3263.67. The interest on the loan may vary depending upon the timing of the payments made. There is no prepayment penalty. This means that you can pay off your loan at any time without penalty, and you will only be charged interest during the time that you have an outstanding balance. 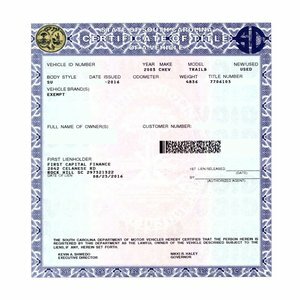 However, we do charge a $15 Lien fee that is forwarded to the Department of Motor Vehicles to record a lien on your title. There are many car title loans Near Myrtle Beach companies we are very established and a leading lenders We maintain complete transparency with our customers and make them understand their loan documents very clearly. There are no hidden terms and conditions and no strings attached. We deliver what we say. 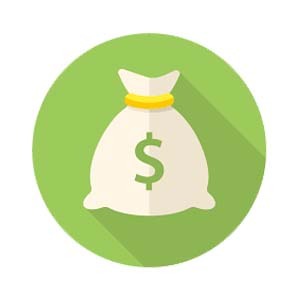 In addition, we provide the cash you need and always work with you on your income so you may get a loan that is within your budget and income. We always try to approve you for the largest loan that and also ensure you are comfortable with the payments. Auto title loans Near Myrtle Beach, get you the cash you need and you can still keep driving your car. Our services are extremely fast, reliable, streamlined and hassle free. Also we have a huge staff, so as soon as you visit us, you will be attended by experienced, knowledgeable and professional, who will guide you and support you, so that the whole procedure takes no more than 30 minutes. We also guarantee complete confidentiality. So, look no further and don’t over think too, fill online application now and get access to cash fast. Get fast cash with us by keep your information confidential. 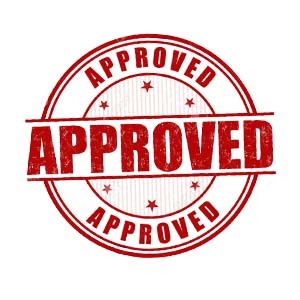 Apply now and get fastest approval loan with us.